NV Passenger is up for it. 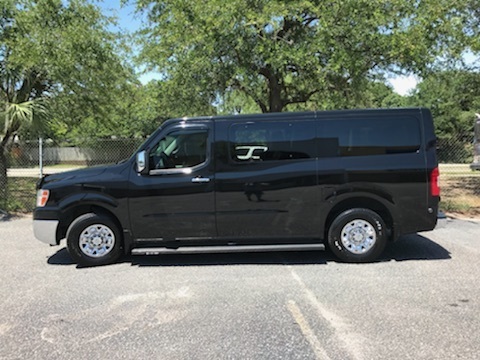 NV Passenger features six easily removable independent rear seats that make it easy to find that perfect combination of seating and cargo-carrying ability. So go ahead and plan that dream vacation or the next run to the local discount warehouse. With easy access for everybody, and up to 218.9 cubic feet of cargo space, you’re good to go. 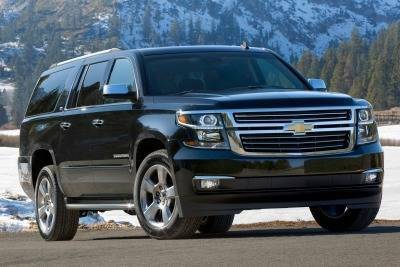 ​The 2016 Chevrolet Suburban has a premium cabin and ample power, whether you’re towing a trailer or carting around a full load of passengers and cargo. 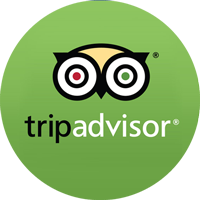 However, competitors offer calmer rides and higher predicted reliability ratings. 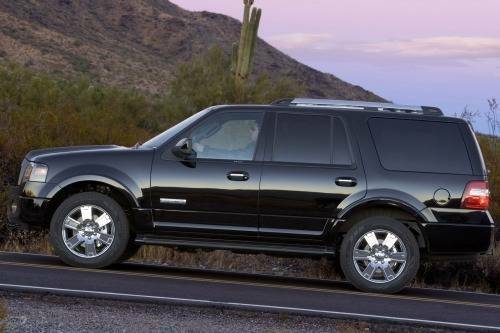 The 2008 Ford Expedition's trim levels have been expanded this year. Additionally, all Expeditions gain a standard keyless entry keypad, auxiliary air-conditioning and an overhead console. A rearview camera becomes an option on all but the base XLT model. 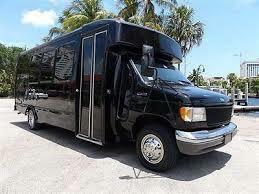 A great vehicle for weddings, golf outings, or large group outings. A comfortable ride with an easy entrance and exit. Call today for to schedule a time for pickup.